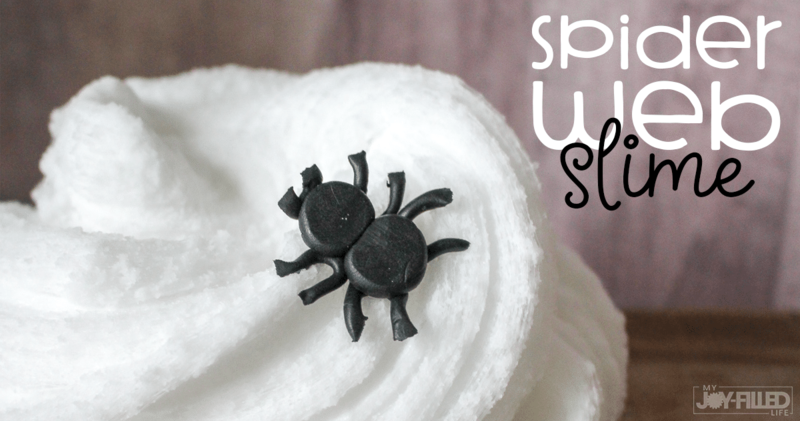 This spider web slime is a MUST TRY any time your kids are learning about spiders, doing a spider unit study, or reading a spider themed book for story time. It’s such a fun slime recipe and kids will love playing with this diy slime. It’s such a fun addition to spider units! You will LOVE adding this activity and watching kids go crazy while they play with this spider slime. 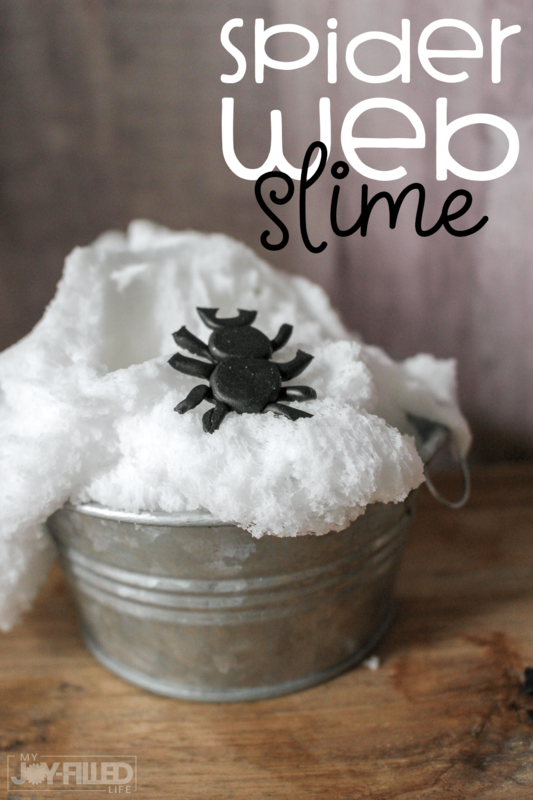 Scroll down below to learn how to make spider web slime. 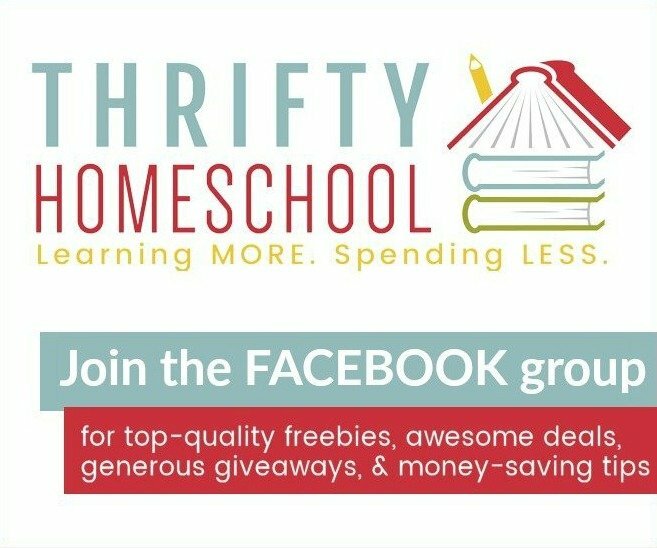 Slime recipes are some of our FAVORITE activities – and we love adding diy slime to homeschool units. This spider web slime goes along perfect with insect and spider units. 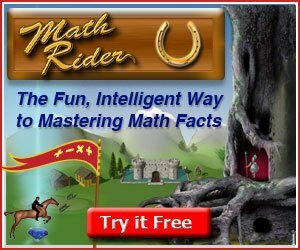 With the fun interesting texture, kids will have soooo much fun and get lost playing for hours! It’s the PERFECT slime recipe to go with school units for kids to play with. Scroll down below to make your own spider slime! Before you get started with your slime recipe, gather all the ingredients to make this spider web slime activity easier. 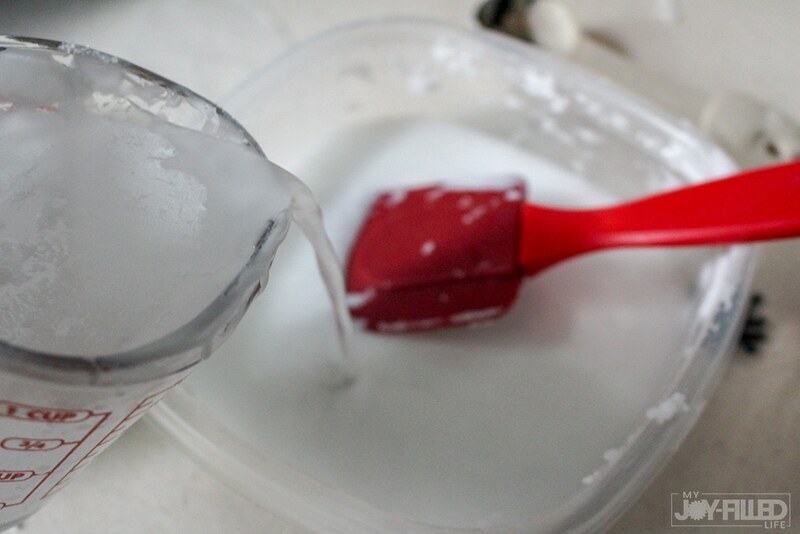 Once you’ve done that, pour 1/2 cup of white glue into a bowl and then add the water and stir. 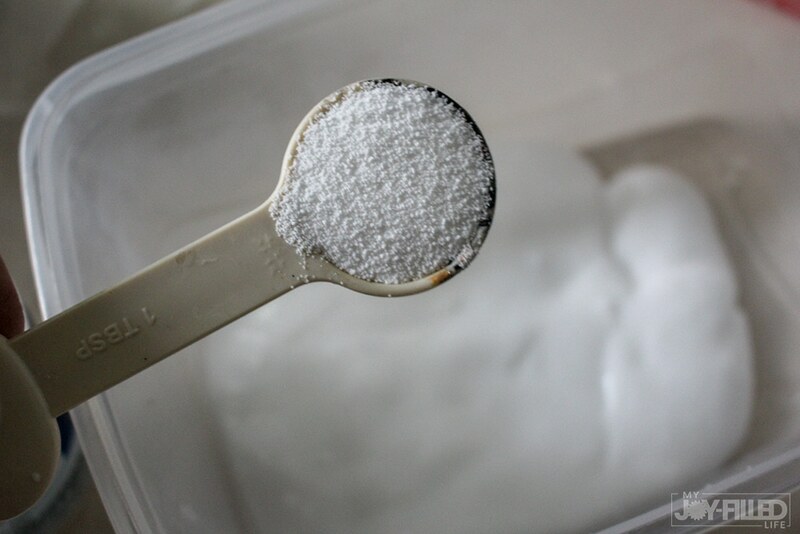 In a separate bowl, combine 1 cup of water and the borax. 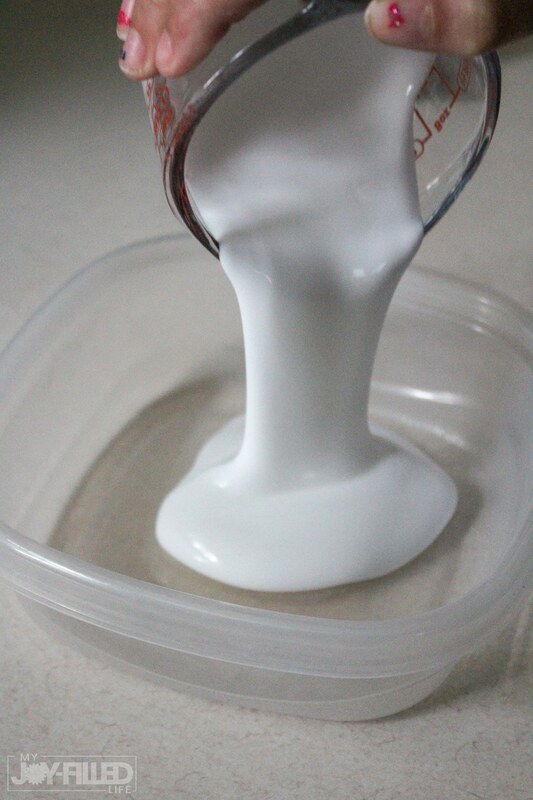 Slowly pour it into the glue mixture, stirring constantly until slime has formed and then knead for a few minutes. 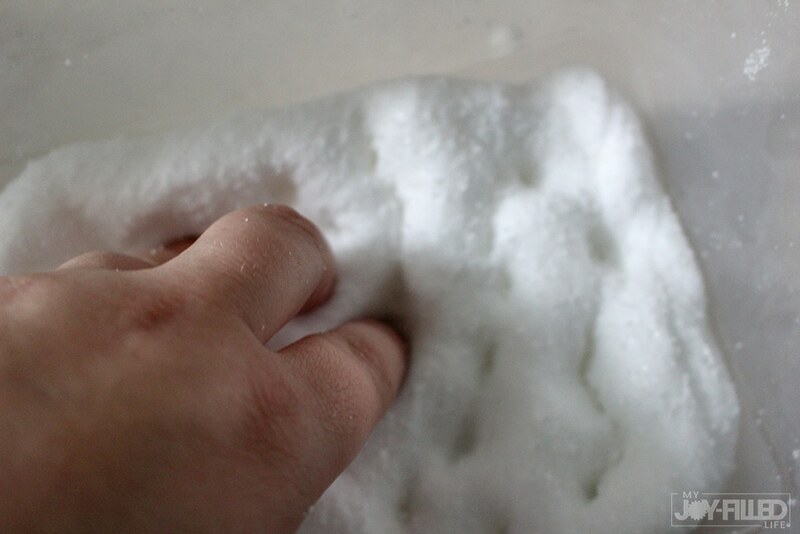 Add 3 teaspoons of instant snow to the slime and then knead the slime until intant snow is fully incorporated. Slowly add remaining teaspoon of instant snow, kneading until fully incorporated. Continue kneading the slime until the instant snow expands and gets worked into the slime, as it will be very stiff at first. Once you have completed the slime recipe, preheat the oven to 275 degrees. Start making the spiders by rolling 2 small balls of black polymer clay. Then, roll a long piece and cut into 8 leg pieces and attach to the spider body. Bake on wax paper for a few minutes in the oven and stick them into the slime once they have had time to cool. 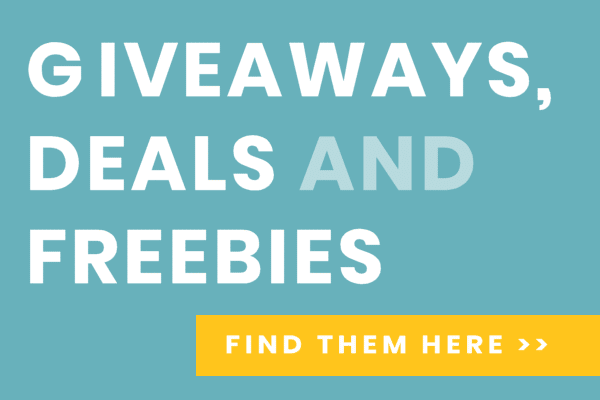 Alternatively, you can use these spider buttons. Enjoy playing with your spider web slime! Store slime in an airtight container once finished playing. Check out more slime recipes here.